‘Halloween’ fans were excited to find out that Michael Myers would be hitting theaters again in 2018, but it was unsure as to who would sign on as the movie’s director. It has been confirmed by John Carpenter that the new ‘Halloween’ film will be directed by David Gordon Green, who has been working hard on writing the film with Danny McBride. Known for films such as Pineapple Express, Joe, Stronger and Our Brand is Crisis, fans will be awaiting the film’s release to see how Gordon Green performs with such a task. The movie is said to hit theaters on October 19th, 2018. Carpenter will be co-writing the script, executive producing and will also serve as a creative consultant. We’re happy to hear the film’s original director will be involved somehow with the new movie! 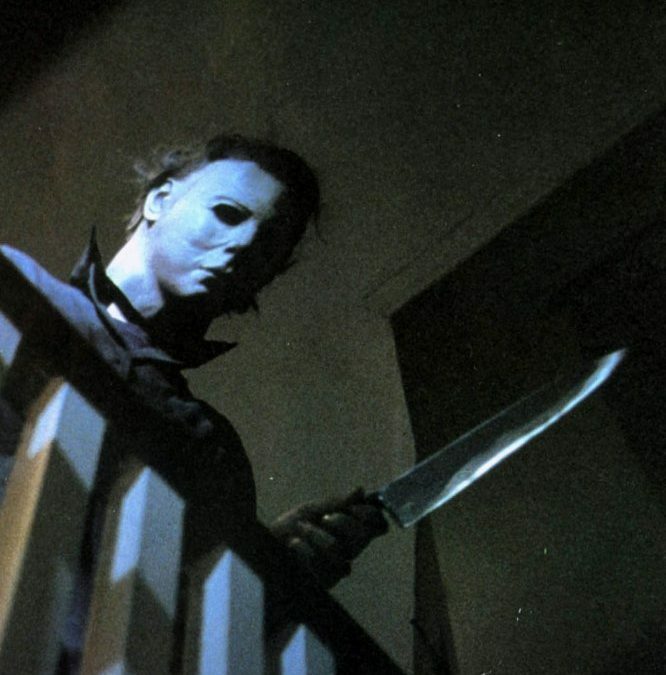 Do you think the new ‘Halloween’ will be as good as its classics? Or do you expect it to not come close? Let us know in the comments below!